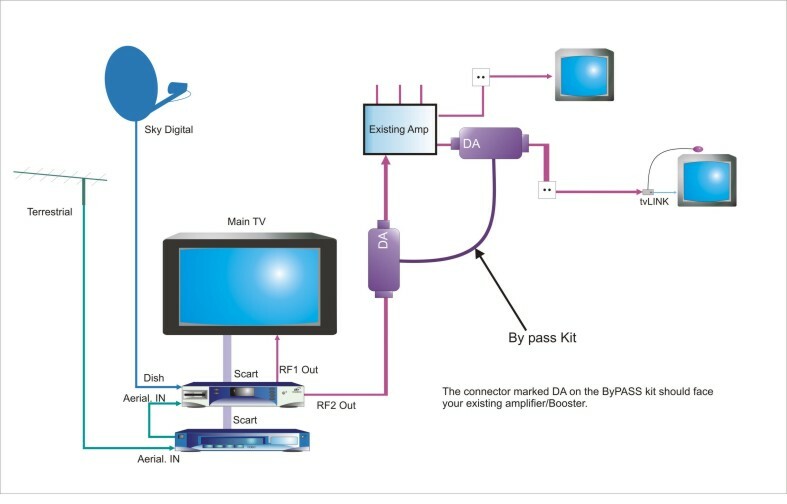 The bypass kit is used in situations where you have an existing distribution system which is not tvLINK compatible. 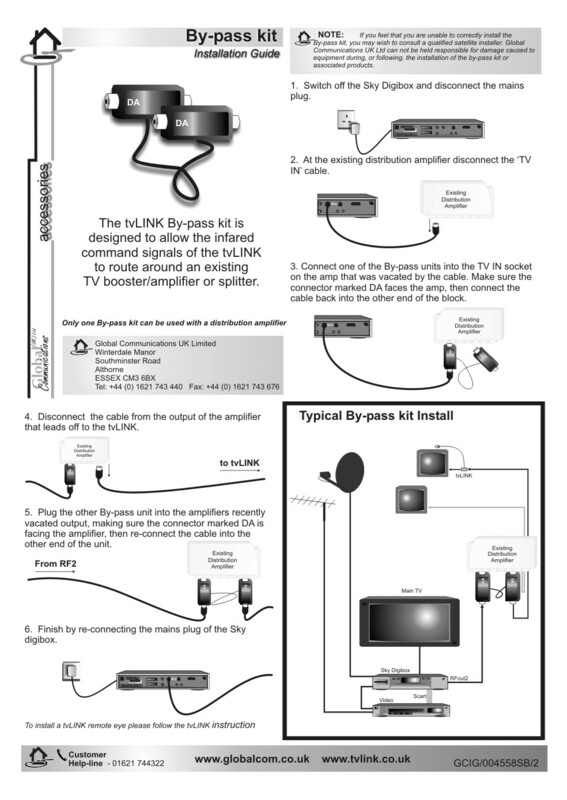 This kit allows you to bypass the distribution system by connecting at both sides allowing signal/power to be transmitted around it. Please note that only ONE tvLINK will work on your system.